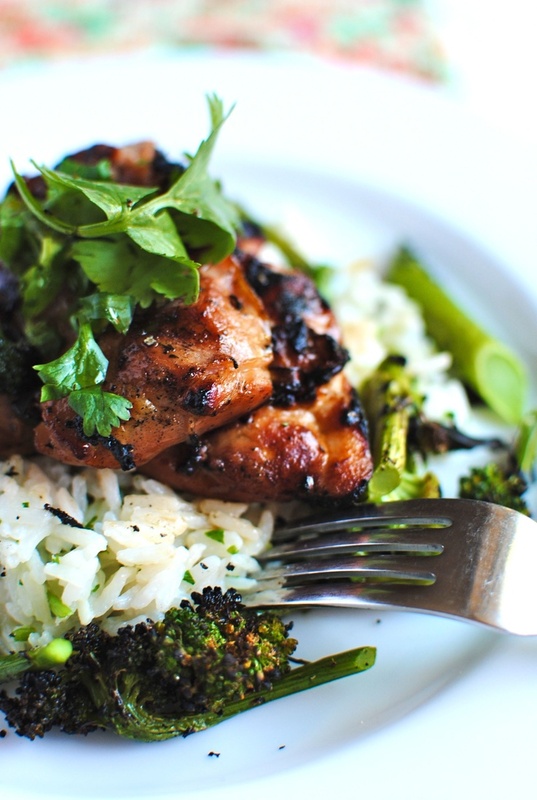 Are you looking for the best chicken recipes out there? Well, we are giving you the top 10 recipes that will look amazing on your table and in the same time are so delicious that just no one can’t resist without asking a repeat! If you want to try out something new and experiment in your kitchen don’t hesitate to mess your hands with some of this amazing recipes. You can use various things like coconut rice, thai mango, chile, garlic, rosemary and many other secret ingredients that will just spice up the taste and no one but you will know them! 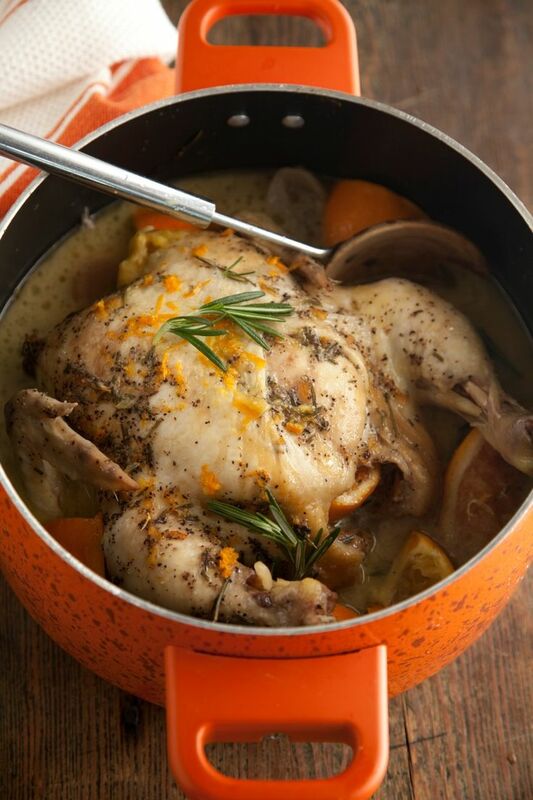 So surprise your family with the best chicken recipes, we guarantee you won’t go wrong! Enjoy! 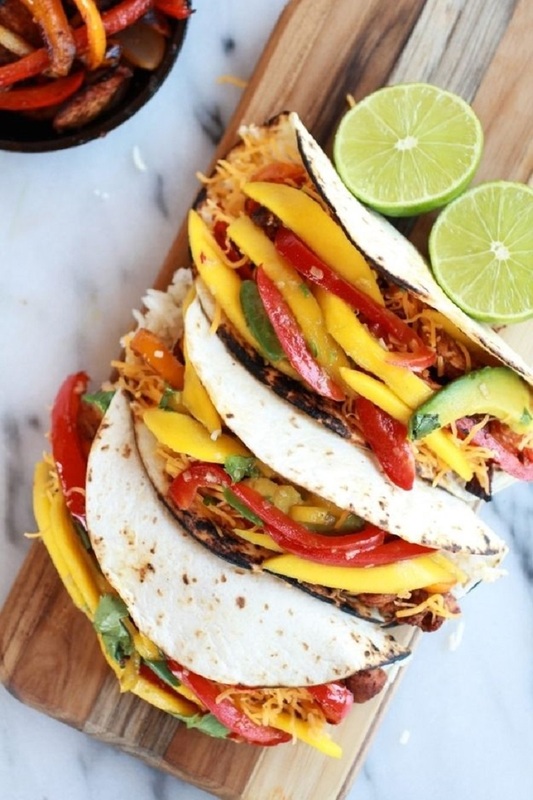 You just need to try this super easy recipe, because you will sure love this fajitas! The spicy chicken with the sweet mango slaw and then the coconut rice, it is just a winning combination. For the chile lovers, put this recipe on your to-do list, because as you can see it looks irresistible, and tastes the same way! The coconut rice is present again in this recipe, just because it is an awesome combination with the chicken. Feel the Hawaiian spirit by making this delicious recipe. If you are looking for a delicious healthy dinner that will be made under 30 minutes, that this is the one! 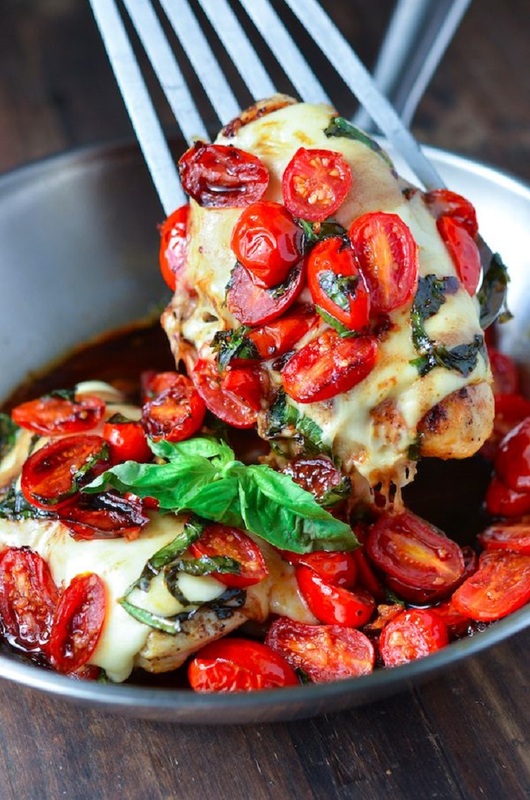 The cherry tomatoes make the whole look of this recipe just irresistible. Try it out! 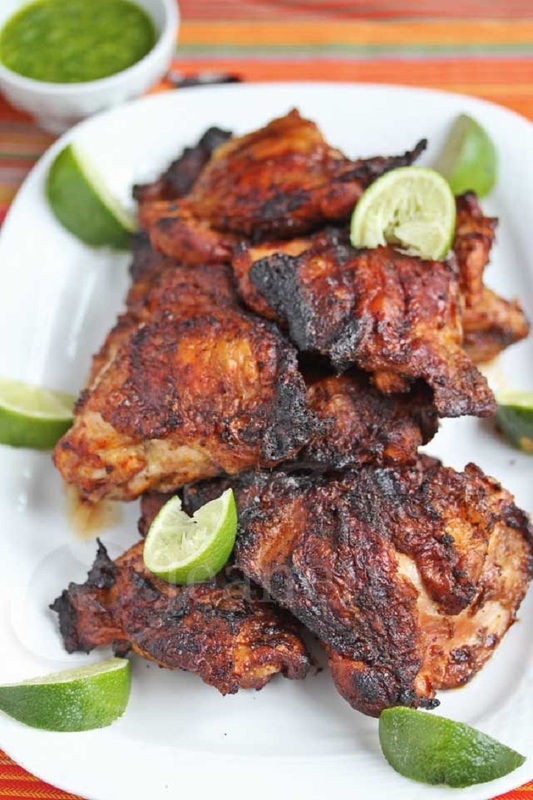 If you like everything about the smoky food, that you will sure love this smoky chicken recipe that we are presenting to you. It’s an easy recipe with a short list of ingredients that will live you breathless and want to ask for more. 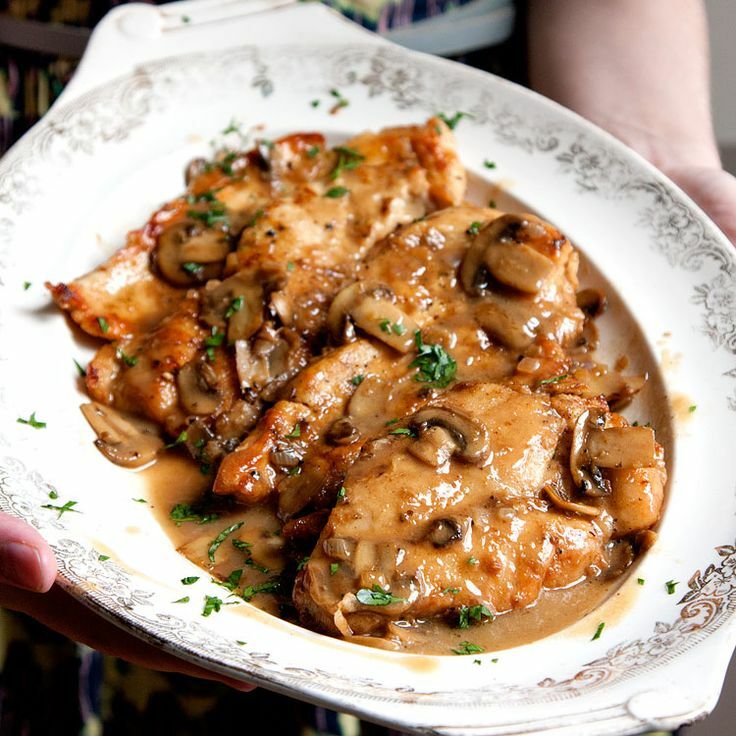 One of the greatest Marsala recipes you will ever try! Just go generous with the mushrooms and you can’t go wrong. If you try it out, be sure to tell us how you liked it! Who doesn’t love a good delicious salad? Here is one our suggestion to try. 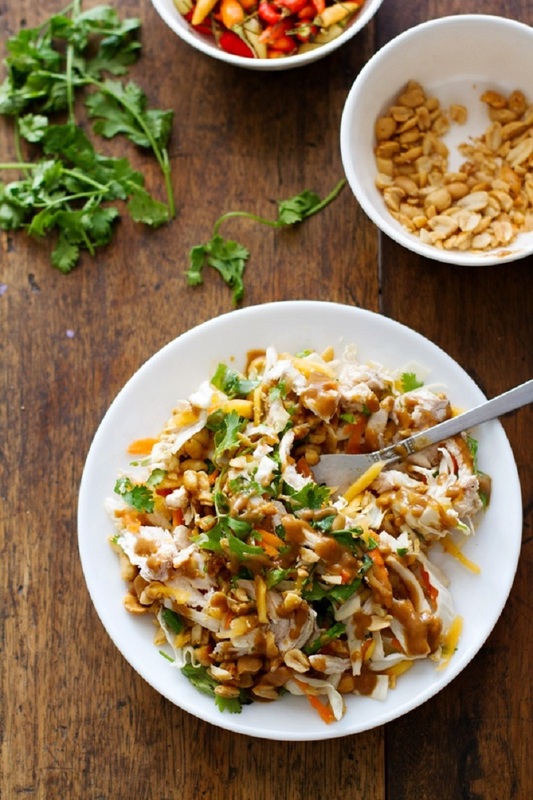 Lime, peanuts, cilantro, carrots, green onions, vinegar, green papaya, soy sauce, chili pepper, garlic… doesn’t this all makes you just want to try it right now? Here is one slow-cooker, but don’t panic, because at the end it will sure be worth it! It can be served over over rice, pasta, or coscous to have that perfect delicious meal! 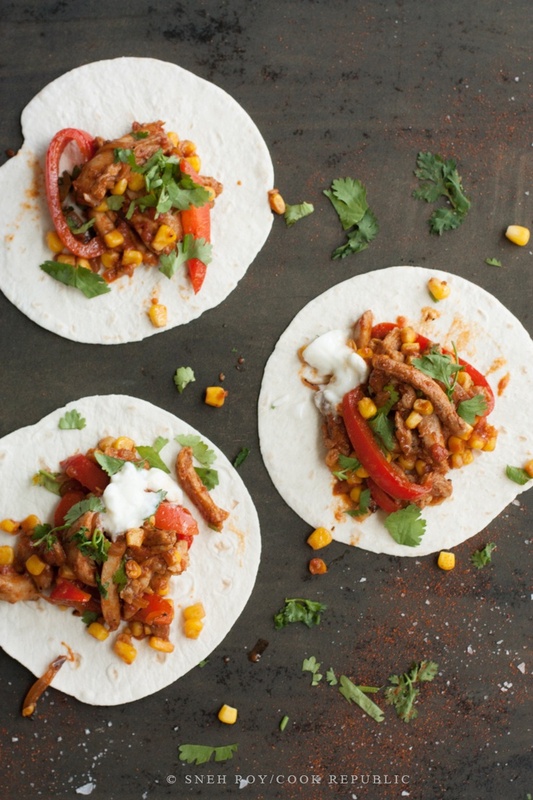 This is an easy recipe and even more delicious. The oranges will give an amazing taste that you will remember with days. We highly recommend this one. 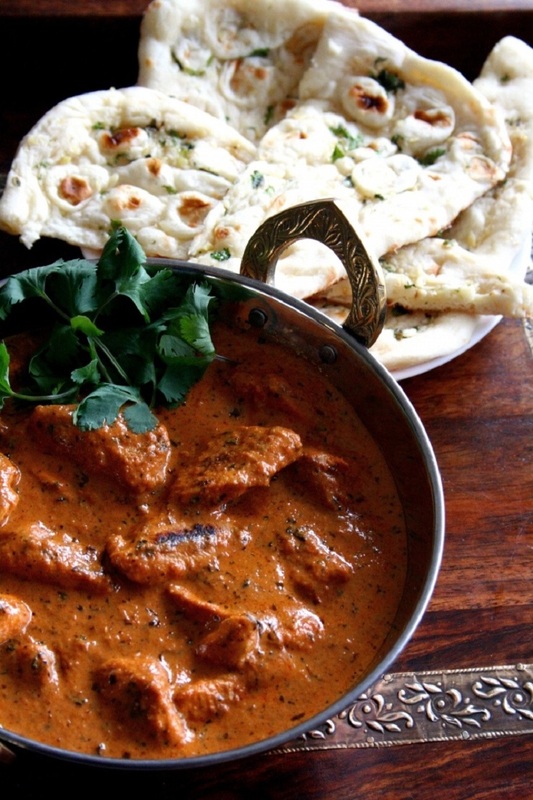 Tikka Masala is a flavorful silky sauce with cream and tomatoes, and it is a great meal to cook for a romantic dinner. To find out more about the process of making, just click the link below the picture. 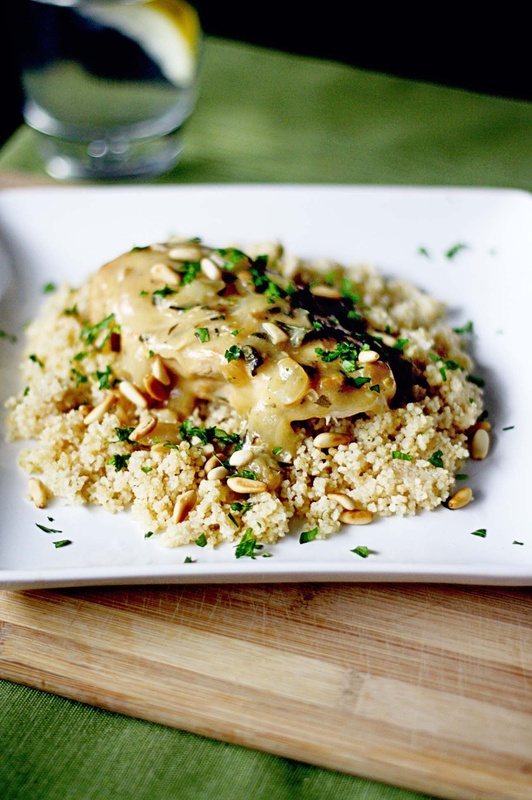 I would love to try these chicken recipes that you shared. It's good to prepare healthy dishes like chicken with vegetables as well.It was really nice seeing your blog. Keep on posting more recipes like what I've seen on http://recipesnz.com/.